Welcome to G-Nails & Spa! Located in a beautiful corner in Ste A, CA 95616, G-nails & Spa is a regular salon for everyone, as we always try our best to deliver the highest level of customer’s satisfaction. Come to G-nails & Spa, you would be served by our careful, enthusiastic technicians who have many years doing these services. 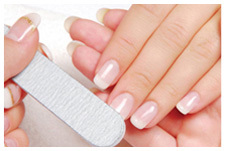 The most important thing in service industry, especially in nail care services is comprehending customers’ need. Our staffs always listen to customers and know what they like the most. We will provide you the best services with a reasonable price. 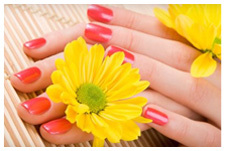 Beautify yourself, show your individuality with Nail models and relax with other spa services! When you come to G-nails & Spa, we are sure that you would never forget the comfortable, meaningful time using our services. Unique methods to meet clients’ various needs. 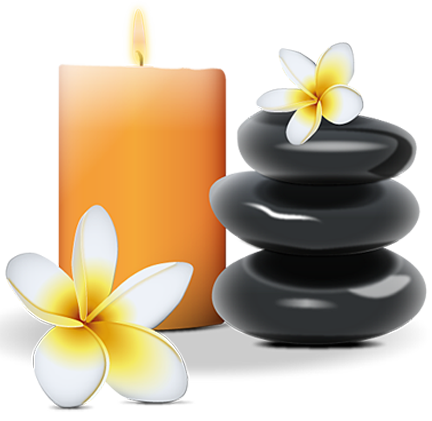 At G-Nails & Spa, we are proud to deliver the high-end spa pedicure services with natural ingredients which would bring you the most relaxing and comfortable time enjoying our services. High quality Nail Enhancement services. Beautiful and stylish with nail design, together with nail care methods which help protect your nailsand bring to your nailsa new healthy look. Hundreds of long lasting colors nail models are available for you to choose!